#100: Celebrating 100 OTT podcasts! 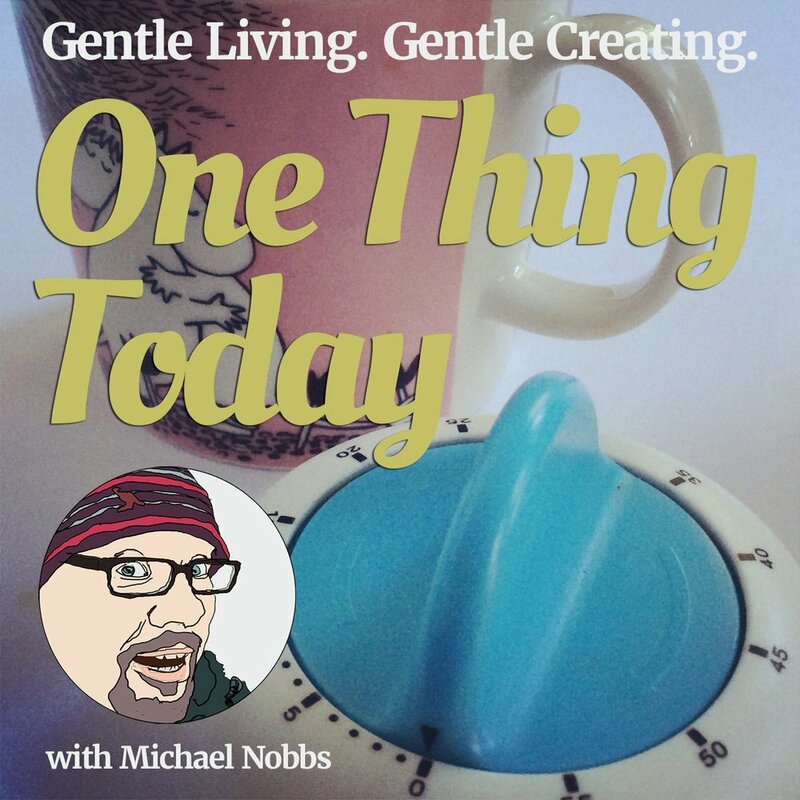 In which Michael pours out a cup of English breakfast tea and celebrates reaching 100 One Thing Today podcasts. In which Michael plans to celebrate what he's already done today and not put push himself to do more.